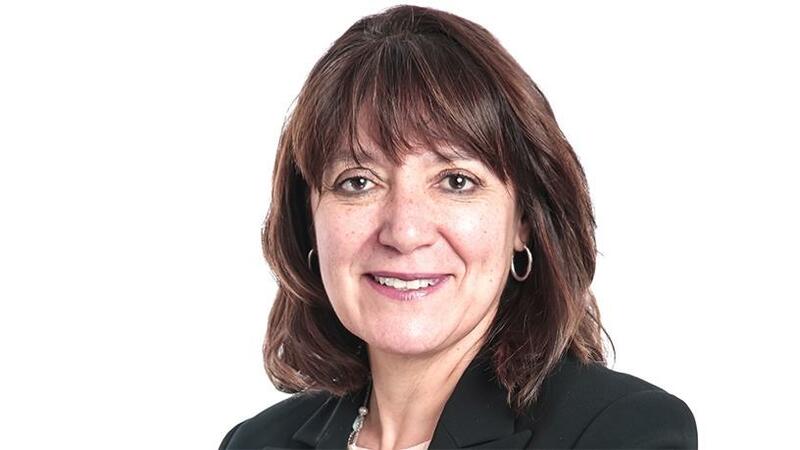 SAP Africa's new MD, Cathy Smith. SAP Africa today announced the appointment of Cathy Smith as Managing Director. The German software giant says Smith brings more than 25 years of leadership and technology experience to the role and is the first female leader of SAP Africa. She takes over from Claas Kuehnemann, who took on the role of acting MD for SAP Africa over the past eight months and who now assumes a new leadership position with SAP in Switzerland. According to SAP, Kuehnemann will remain closely allied with SAP Africa as he will continue to be a non-executive director on the SAP South Africa board. SAP in July last year announced an executive shake-up and appointed an interim management team for Africa after four management team members were placed on administrative leave pending the outcome of a forensic investigation into allegations related to one of its contracts. This is after reports surfaced that the German-based software giant paid "kickbacks" for it to access lucrative state contracts. The executive team who has been running SAP Africa before the scandal broke are MD Brett Parker, COO Mehmood Khan, SA MD Lawrence Kandaswami, and CFO Deena Pillay. Steve Tzikakis, regional president for EMEA South at SAP, says Smith is an experienced and inspirational leader who joins the business at an exciting time in the continent's history. "Africa is on the cusp of exponential growth and development enabled by digital technologies. As one of the foremost experts in driving digital transformation on the continent, Cathy is imminently suited to leading our Africa operations. We have great confidence in her ability to realise our innovation vision across our customer base." Smith joins SAP from Cisco, where she was MD for Sub-Saharan Africa, leading the development and execution of the company's go-to-market sales and digital transformation strategies for the region. Prior to that, she spent 23 years at IBM in a variety of leadership roles.